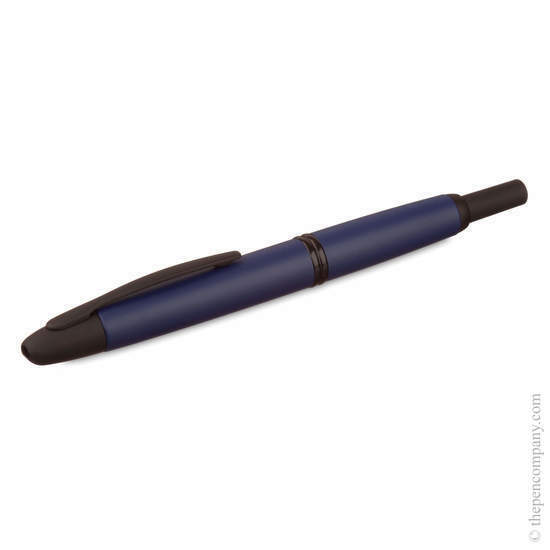 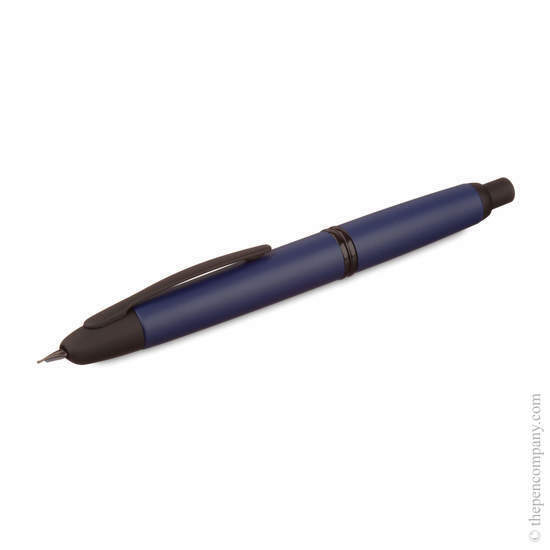 Pilot's Capless Matte fountain pen provides a contemporary matte finish to the range. 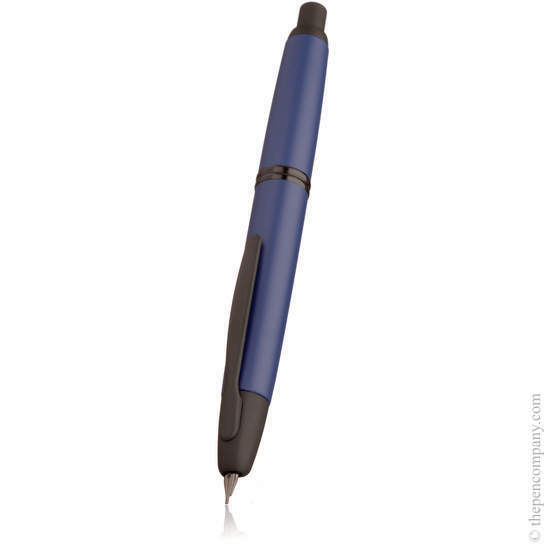 Stylish yet subtle, the barrel is available in matt black or white with satin black trim. 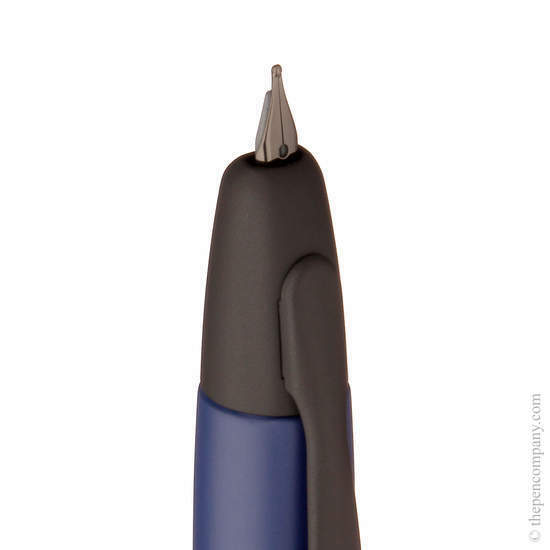 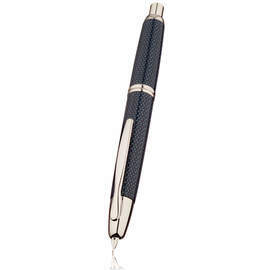 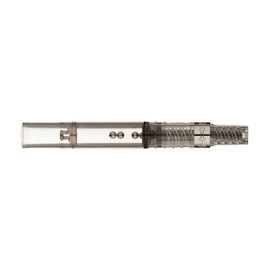 The innovative 18 carat gold rhodium/ion plated nib is fully retractable, entirely eliminating the need for a lid. 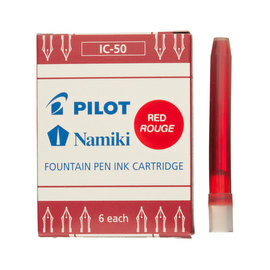 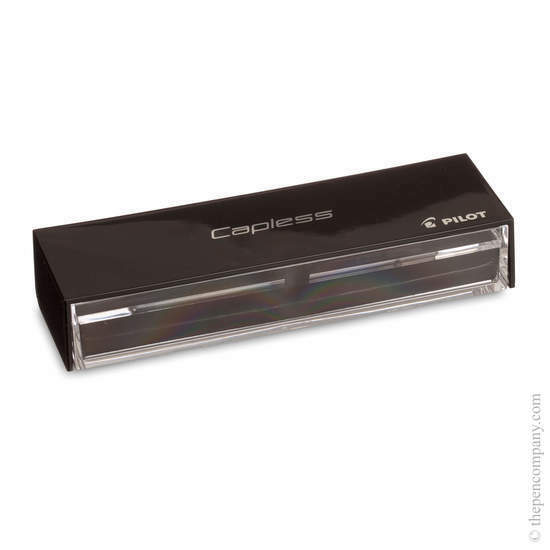 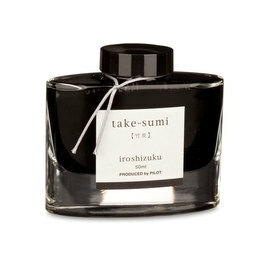 The pen is refillable using either bottled ink or Pilot's standard IC-50 ink cartridges and comes complete with converter, black ink cartridge and a cartridge cover.